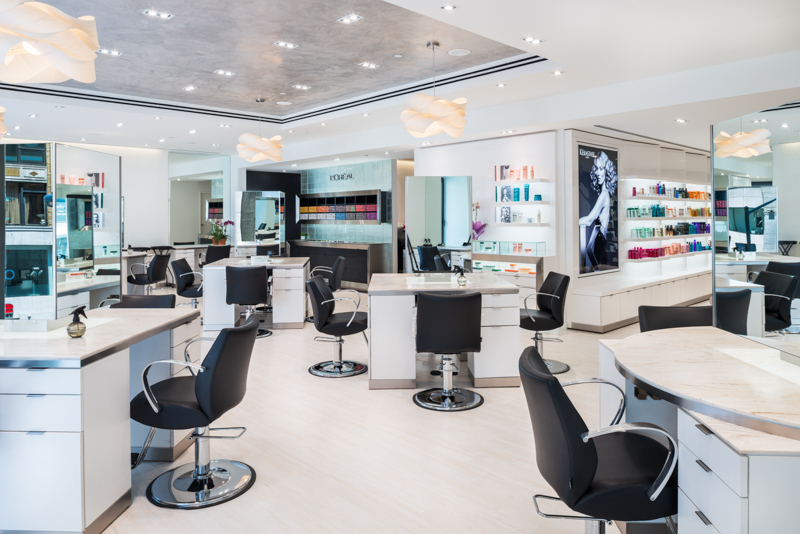 In the beauty business, image is everything. 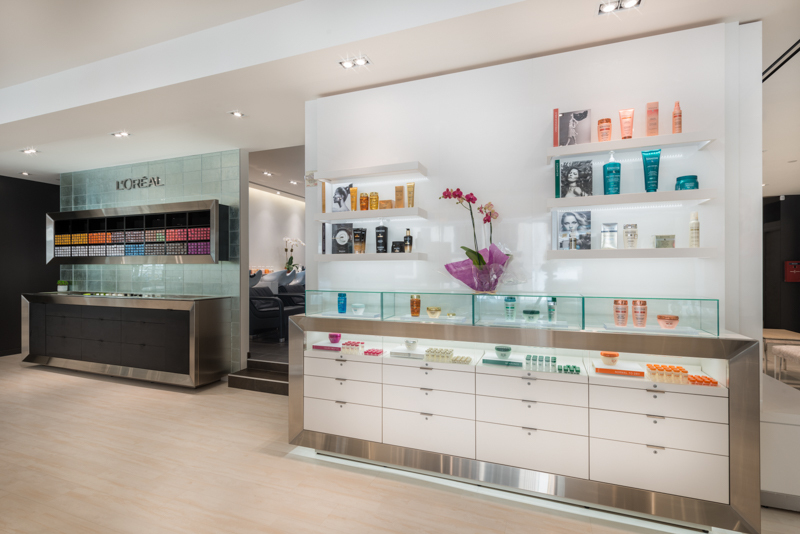 This space for Salon Ziba needed to be sophisticated and elegant, in keeping with their aesthetic. 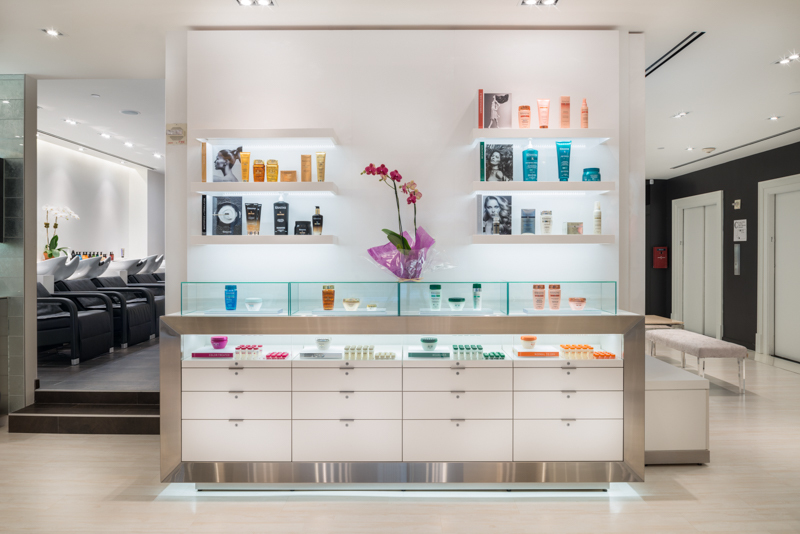 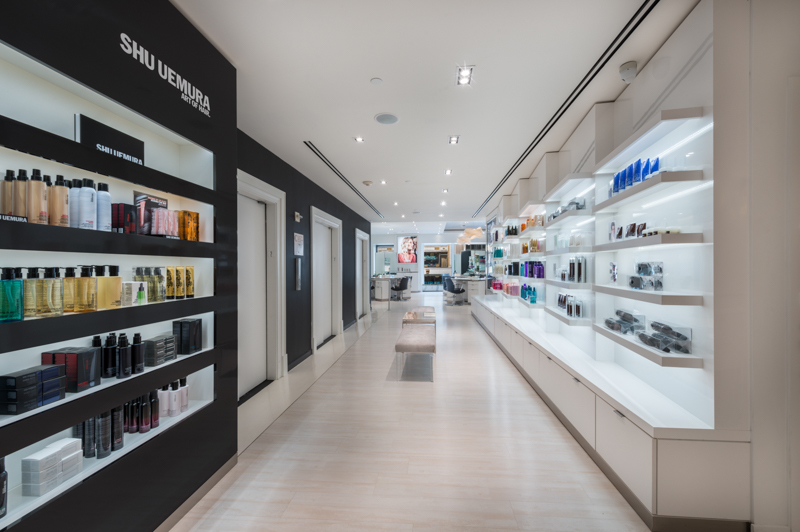 Gallin outfitted this 3,000 square foot build-out with 20 workstations, product displays throughout, and flattering lighting. 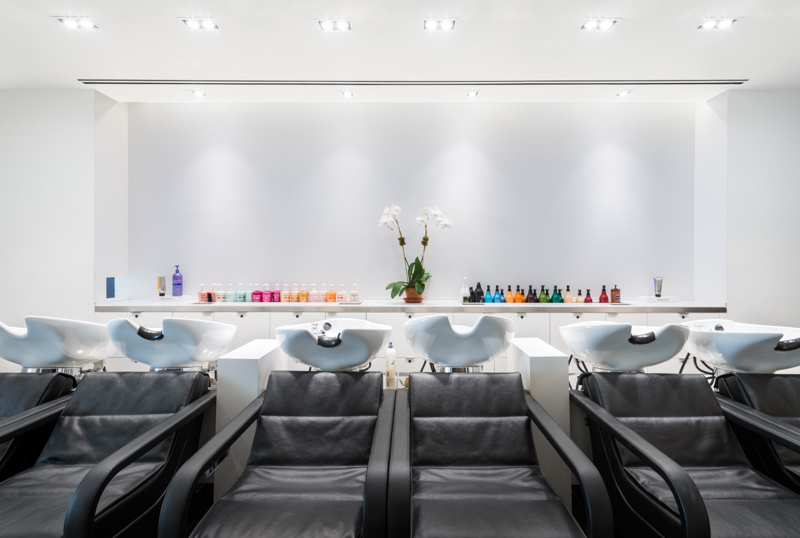 The result is a harmonious, peaceful environment where clients can relax and indulge.